The three door hatchback was launched in Cowley, Oxford on 19th November, 2013. The new Mini is the upgraded version of its iconic Mini. With the launch of BMW's third generation Mini, the German automaker aims to strengthen its leadership in the compact car segment. 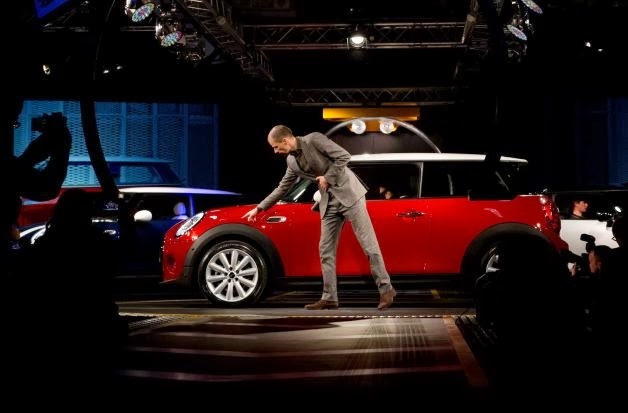 The new Mini was launched on the 107th birth anniversary of Mini's founder Alex Issigonis. The third generation Mini will come with a price tag of $21,700. The new Mini exudes the hallmark go-kart feel to drive. With a charming and sassy persona, this luxury car is especially designed to attract the younger crowd. Mini launched its previous version in the year 2007. BMW plans to start manufacturing this car later this week. The new Mini will hit the roads of Britain by early 2014. Based on a brand new BMW platform UKL1, this car will surely be a treat to watch and drive. The first Mini went on sale in the year 1959, which became hugely popular. 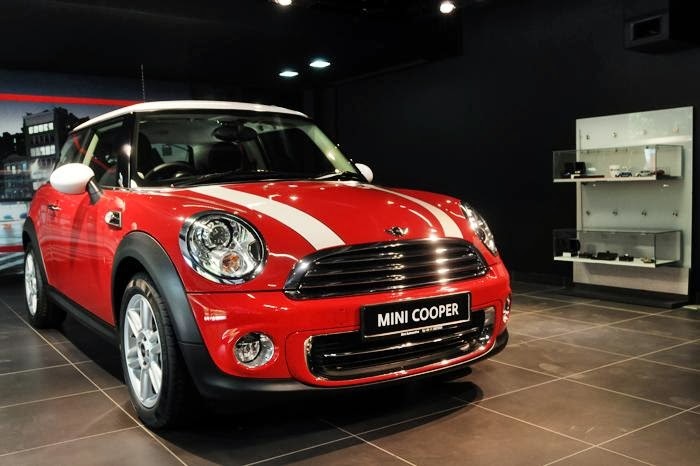 The brand Mini was revived in the year 2001 by BMW since then there's a huge growth in sales. It sold around 285,000 cars last year. The new Mini will compete against Fiat 500 and Opel Adam. Some of the upgraded features included in this car are steeper windscreen, LEDs on the front lights, new grille and lower rear bumper. 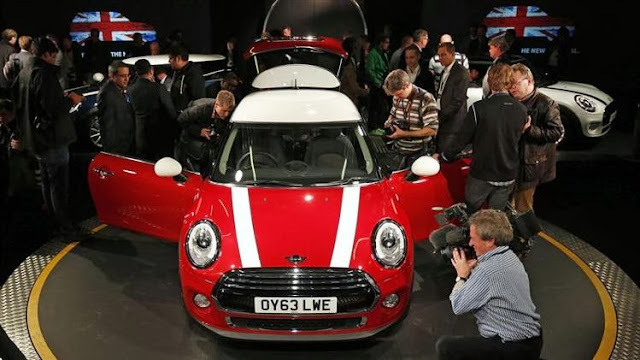 Mini is surely responsible for the success of Britain's manufacturing sector in the Global stage.